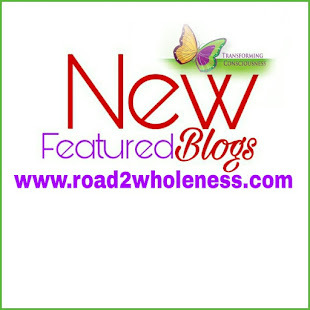 Welcome to The Road2Wholeness Blog Newsletter. We hope you enjoyed the April and May newsletters, and that you didn't miss June too much. This month we bring to you a decomposed Newsletter with everything you ought to know about what's going on surrounding The Road2Wholeness. Here's how we're transforming consciousness! Read as the author writes, with the Suspended-Release of the book Erased! Follow the new schedule to keep up. FREE to read... go to the Blog now. The ReWIRE returns with ReFlective Meditations. 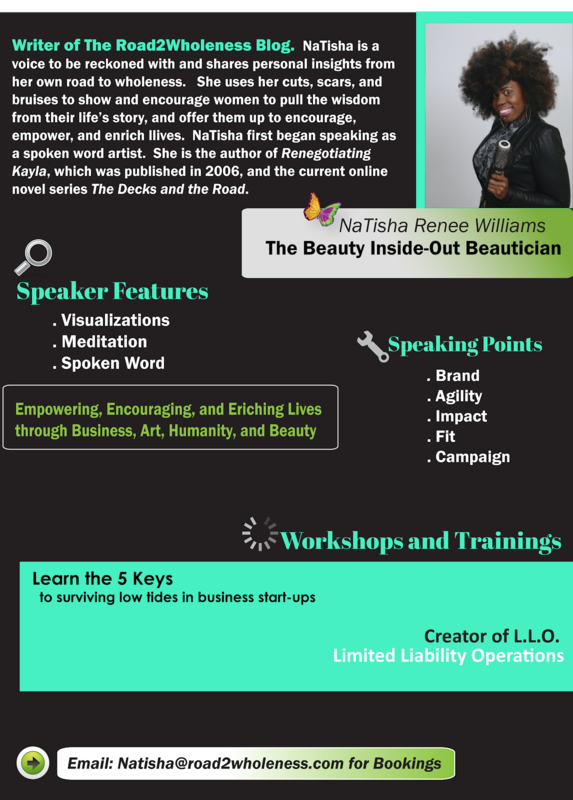 Read our latest blog "The Purpose of ReFlection" to prepare for the New Season of The ReWIRE Show beginning August 2018. 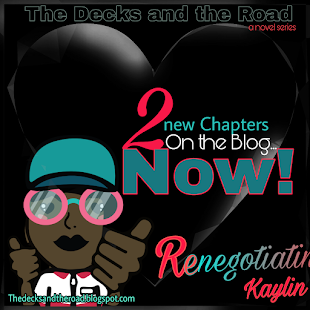 Welcome to The Road2Wholeness Blog! Thank you for taking the stroll today. If you've been following the "P" series, I know you've been waiting. Me too! I close out this series with "The Purpose of ReFlection". I'm all about ReFlection and ReFlective Meditations, and apparently so is the Bible. From the beginning reflection was made a great part of the story. To begin, let's go to Genesis 1:6. It is written, "And God said, 'Let there be a vault between the waters to separate water from water." Now let's back up to verses 1 and 2, "In the beginning God created the heavens and the earth. Now the earth was formless and empty, darkness was over the face of the deep, and the Spirit of God was hovering over the waters."